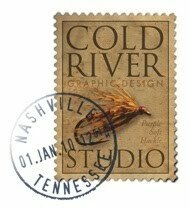 Cold River Studio, based in Tennessee, USA, offer graphic design and self-publishing services for writers, designers and corporate clients. The principal partner of the company is Peter Honsberger, formerly of Cold Tree Publishing. Honesberger presided over Cold Tree Publishing for more than ten years and brought a great deal of transparency, innovation and quality to author solutions services throughout that time. For me, they were a blueprint of standards to aim for as an author solutions service. For Cold Tree Publishing, the development into traditional channels of publishing came at a time when the US economy was drastically turning in the wrong direction, and in many ways, the decision, though brave, proved to be the beginning of the end. Honsberger spent much of 2009 assisting and supporting any of the 270 authors from Cold Tree Publishing who wanted to switch their book files to other author services. It was a difficult period of time when Honsberger—having lost everything himself—could have been forgiven for walking away and licking his wounds. Cold River Studio adopts much of the same philosophy, quality and enterprise, but with an understandable realism for the company as much as it advises it authors on the realities of self-publishing. The business is equally split between the self-publishing services and their graphic design studio. “The first question you should ask yourself is, ‘Why, do I want to self-publish?’ Is it because you want to share what you’ve written with others? 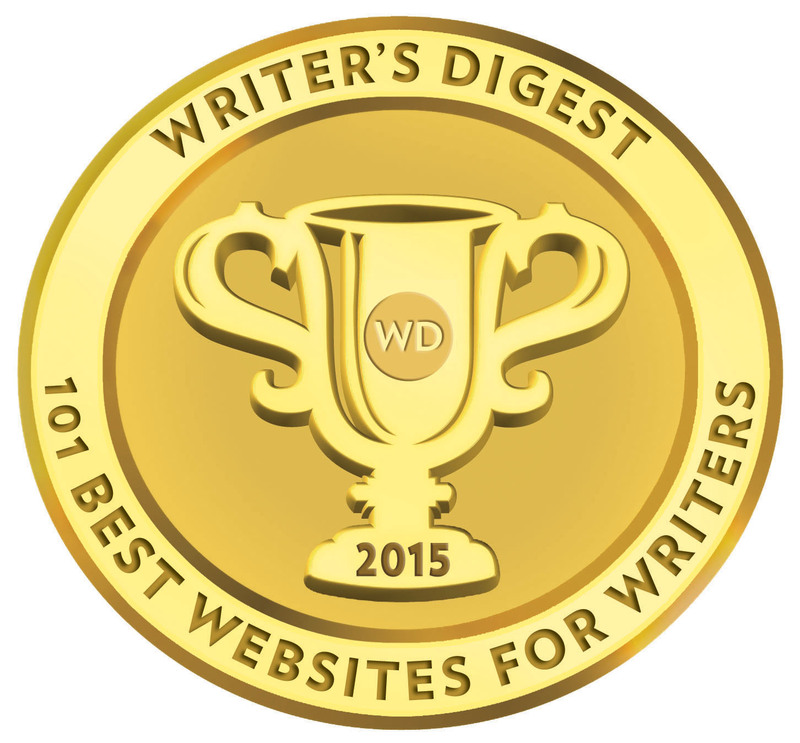 You’ve always wanted to be a writer? You can make more money? 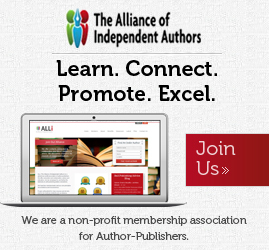 You don’t want to deal with a publishing house? You know what’s best for your book? 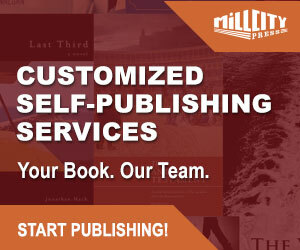 You don’t want to wait to see your book in print? This is serious and honest direction on self-publishing, not intended to put authors off self-publishing, but rather, help to focus and allow authors serious about the craft of writing to embrace the realities, pitfalls, expectations and opportunities the path they choose will ultimately deliver. If you read or you are given advice from so-called self-publishing advocates that does not resonate this cautious message—then frankly, you are being given misguided advice. Bluntly, if this review means nothing to you as an author, and you don’t think you will bother even considering Cold River Studio—you will at least learn a great deal by reading Honesberger’s ‘The Realities of Self-Publishing’. OK, let’s look at what Cold River Studio has to offer the self-publishing author. The submission of manuscripts to Cold River Studio pretty much follows normal publishing guidelines. They require three sample chapters, a synopsis, a targeted marketing plan, an outline of readership audience, and the manuscript must have undergone professional editing, using the Chicago Manual of Style. These are stiff guidelines and CRS might be better to be a little more lenient, particularly regarding specifying the manual of professional editing. I’d rather a qualifier that says the author must provide the name of editor/service that performed the edit on the manuscript with links and references of proof, but I still hazard CRS would be prepared to look favourably on an MS so long as has been professionally edited. The Chicago manual of Style remains the preferred reference for many US editors. Cold River Studio offers a non-exclusive contract offering royalties through trade at 15% of retail book price and 30% through the publishers own website. The author is entitled to ten copies, with further copies due at 40% discount on the retail price. Ideally, I would prefer all author solutions services to charge authors at print cost plus shipping, but this remains one of the better discount margins. All above publishing costs come with custom cover and interior design, ISBN/Barcode, inclusion in CRS catalogue and online bookstore, online distribution and retail listing availability with Ingram, Amazon.com, B&N.com, Borders.com etc, as well as listing with Bowkers Books-in-print, and returns facility for booksellers. Cold River Studio adopt a more formal approach to the process of book publishing, following the models of traditional publishing from submission to print production, but essentially this still remains an author solutions service, and there is still a great deal of input expected from the author to make their book a success in regards to providing and implementing a sound marketing plan. Cold River Studio is a self-publishing service with an outstanding reputation over the good years; tried the avenue of traditional publishing, but reverted back to doing what they know and do best and on a more comfortable scale of operation. I can see the framework and implementation of a day-to-day business model presenting and delivering a competent author service that generates a defined cash-flow (the graphic business remains an equal core and is another area Honsberger offers particular expertise—some of the CRS book covers are exceptional). Yet, deep down, below the business structure, I detect a will, resolve, and even a dream, to present the model of business operated by the rules and expectations of traditional publishing. In this instance, this time around, Honesberger may have got the balance just right with Cold River Studio. I worked in magazine circulation management for both trade and consumer publications. Cold River Studio has recently revised its prices – see review.